Scott sat me down and demanded that I draw something last night, so I did. And I came up with some pretty nice stuff. 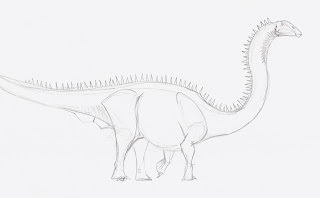 Above is a cute lil' diplodocid. It might not be the most accurate dinosaur, but that wasn't the point. I was just trying to give the animal some character. 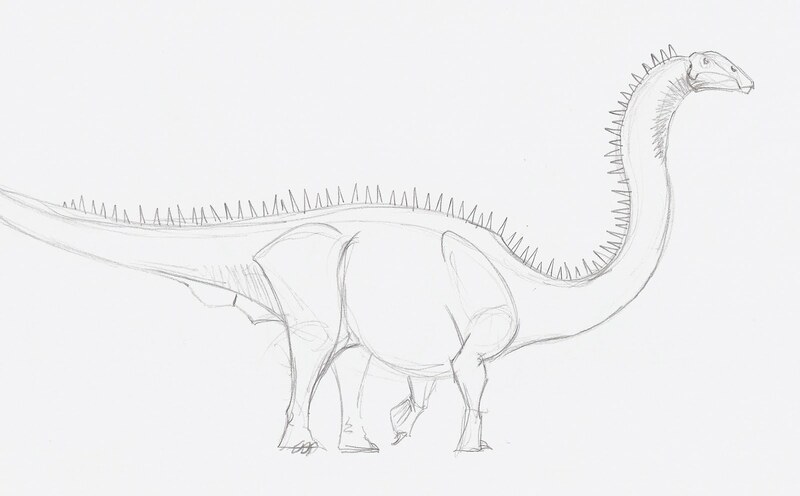 And here's a cute little stegosaur, with massive parascapular spines. 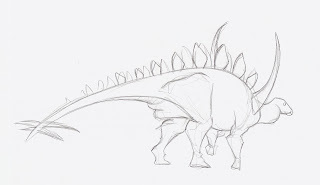 Maybe it's Gigantspinosaurus (awful name). 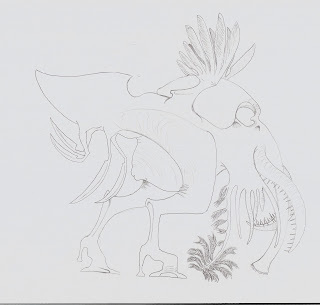 I really like this drawing, especially the legs. Notice that the hands are like a sauropod--a new paper by Phil Senter suggests that stegosaurs and ankylosaurs had tubular feets. 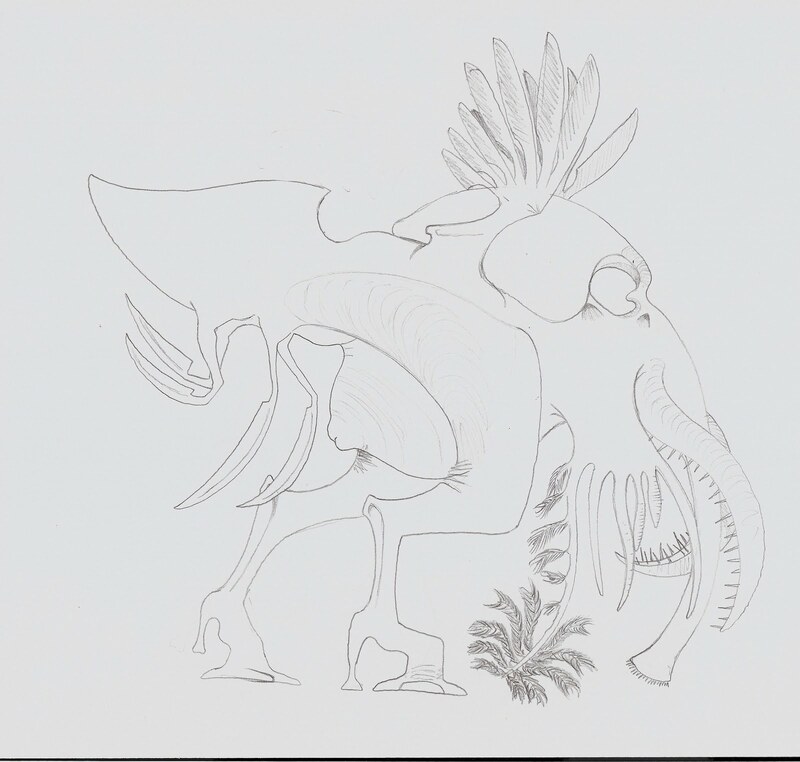 And here's another version of Cthulhu. I'll get there eventually. I gave it too many appendages here. 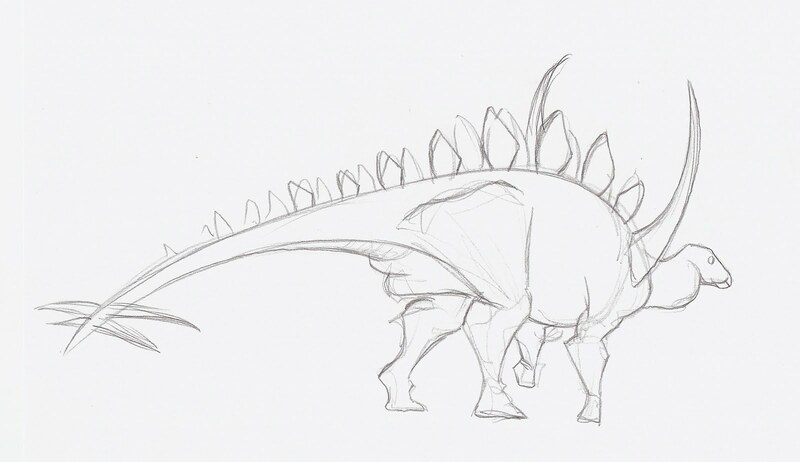 I'm gonna keep up with this cartoony dinosaur thing. I like 'em.